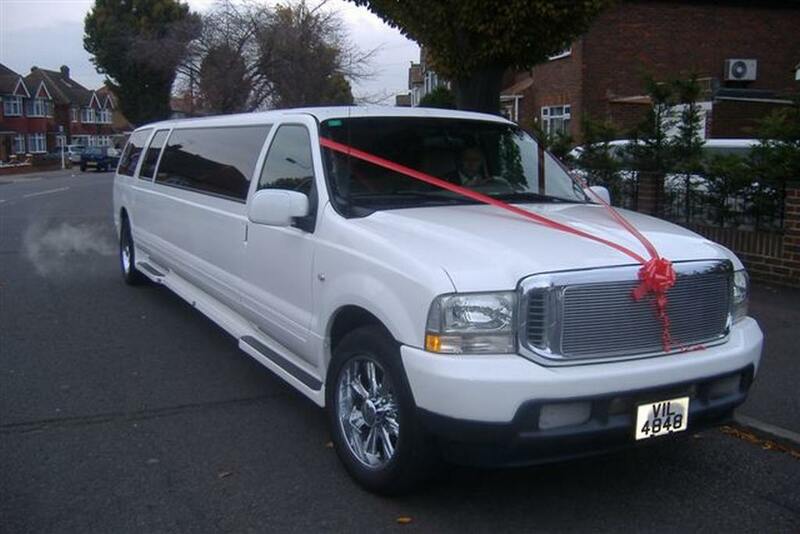 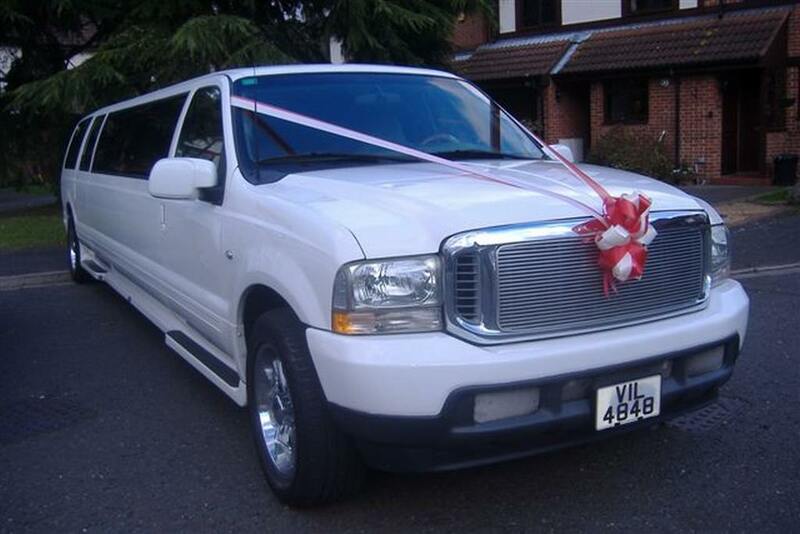 This fantastic 14 seat chauffeur driven wedding limousine can provide you with the ultimate in luxuries whatever your special event, including a drinks bar, superb stereo and much more. 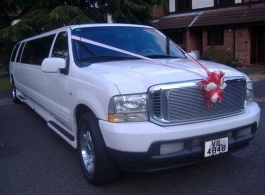 Whether you're going to the proms, planning a race day or it's for your wedding day, this limo can ensure you arrive in complete comfort. 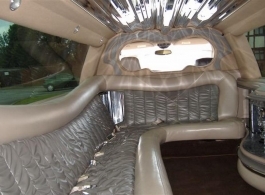 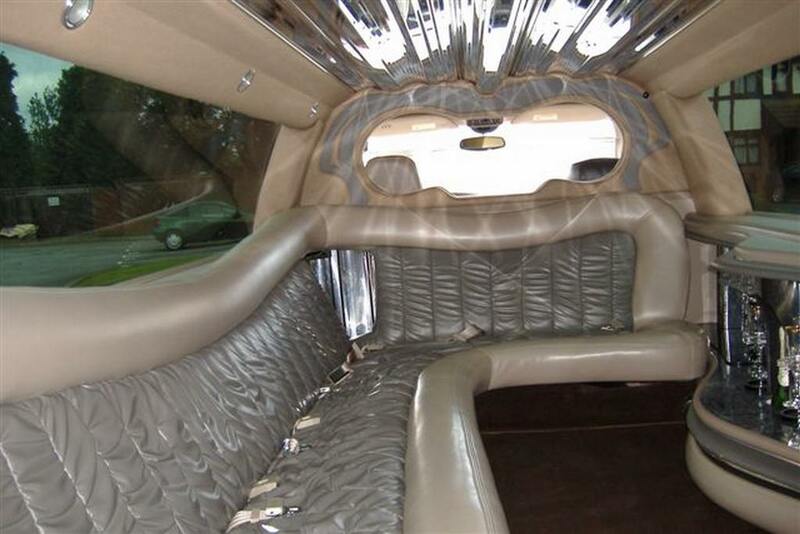 Remember a lot of people use the limo for the extended family as an additional vehicle at weddings and because many people can remain together, what better way to enjoy the occasion.